Buying from a Dealer, go local or distant to pay less? 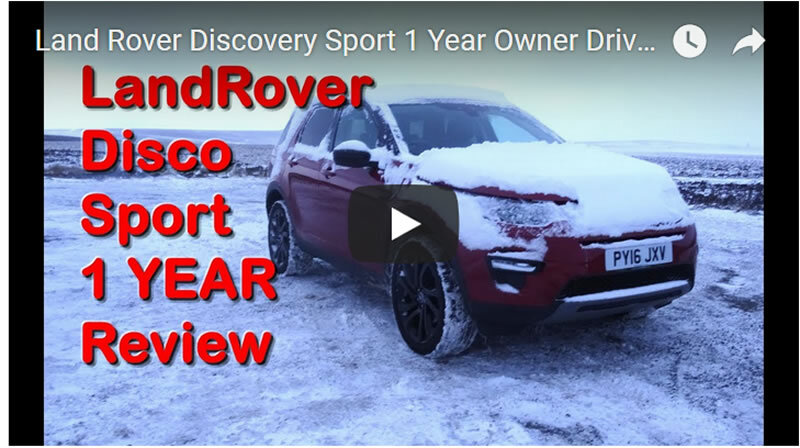 MPG, just how economical is the LR Discovery Sport under various driving conditions i.e. motorway or city driving. Quality of internal build, i.e. materials used, and what to expect in terms of annoying noises as one drives the car. Are the seats comfortable? enough leg room in the middle middle and back? Boot space - just how much can one expect to cram in with the middle seats flat and the front passenger pushed forward. How reliable is the car i.e. is it prone to breakdowns? Quality of Drive - Is it enjoyable to drive? And how does it handle in various weather conditions such as snow. Service indicator reliability, will it make it to 2 years, 21,000 miles before you need an oil change? Failures to watch out for such as breaks! Automatic Gear Changing - how responsive, ever get stuck? Rear View camera, how useful is it? Sat Nav - is it of any use? And finally my overall rating as I answer would I still buy one after a year of owning and driving a Land Rover Discovery Sport!